The famous indian comedian Mallika Dua shares that she love Zindagi Gulzar Hai. Sanam Saeed is one of the most versatile actors of the industry and eversince she has played Kashaf in Zindagi Gulzar Hai, she has become a household name and is praised by many, not only nationally but across the border too! 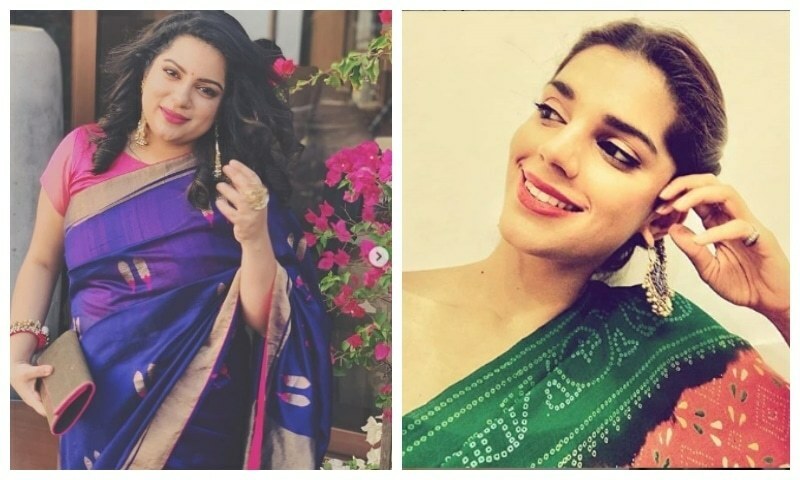 Mallika Dua, one of the most famous Indian Comedians, is fan of our beloved Sanam Saeed and recently when Sanam messaged her she shared her happiness with her fans and also told that Zindagi Gulzar Hai is one of her favourite serials. It’s so good to see that artists across border adore and admire the Pakistani artists and it’s a moment of happiness and proud for the whole fraternity! With this, we also like to congratulate Mallika Dua for all the effort and hardwork she does in her videos and we totally love her work!